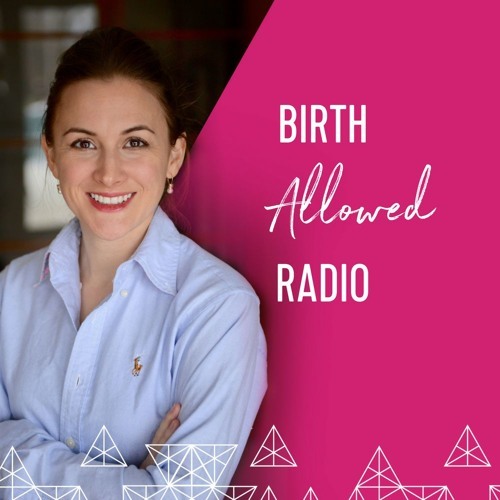 In this episode, Cristen speaks with an obstetrician who saw her practice's Cesarean rates drop after they implemented a feminist model--putting women in charge of their own medical decisions. She also discusses her own job-related trauma and medicine's blame culture. Thank you, Cristen, for interviewing Dr. Cooper. She is a truly compassionate care provider who believes in a woman's right to make decisions. So grateful that she practices here in Birmingham. Love this OB's practice philosophy!!!! !